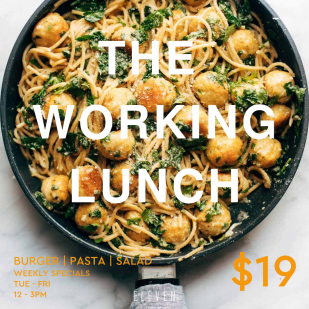 Enjoy a lunchtime burger, pasta or salad for just $19 at Brisbane's best rooftop bar. 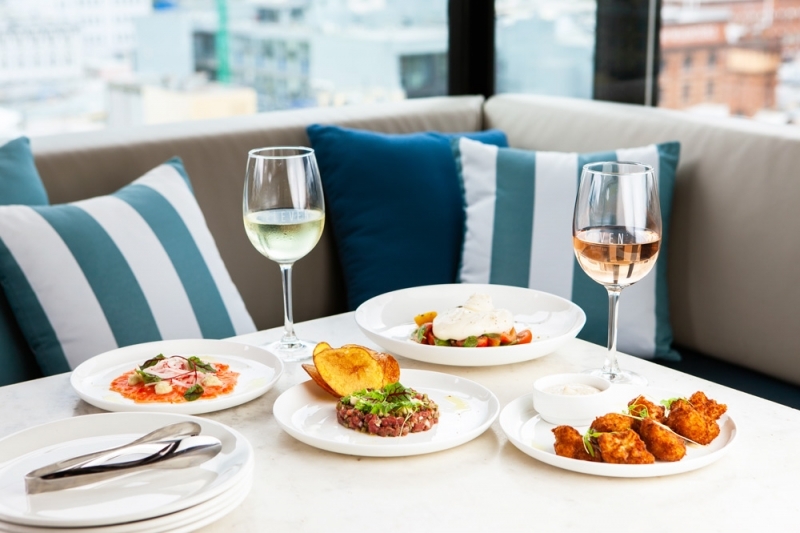 With a rotating menu each week, there's always something new to discover! 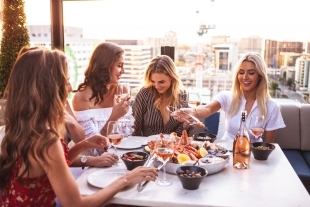 Eleven Rooftop bar invites you to soak up the final moments of your weekend with stunning views, seafood, Pour Les Amour Rosé and relaxing tunes. 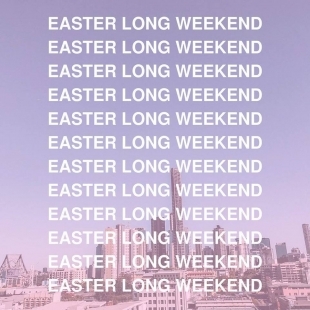 That sweet four-day long weekend is upon us. Whether you’re looking to drink, feast or soak up the sunset city views, we’ve got heaps happening all long weekend. Perched eleven stories high above Brisbane’s nightlife hub on Ann Street, Eleven Rooftop Bar boasts impressive 270 degree views of Fortitude Valley, the CBD and surrounding suburbs. 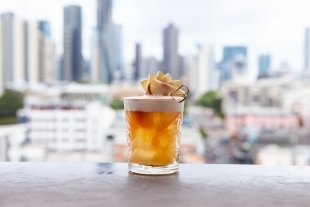 With successful venues such as iL Molo Italian Kitchen & Bar, One Fifty Ascot and The Jetty South Bank already in the company fold, the inspiration behind Eleven came from a trip to the Middle East and the rooftop bars of Istanbul – of particular note, Reina and Mikla – as well as holiday getaways to Indonesia and the relaxed, luxe party vibe of Bali’s famous Potato Head and Ku De Ta, and Blue Marlin Bar in Ibiza. 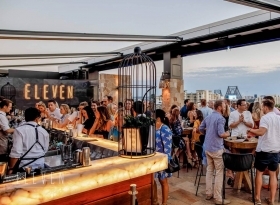 At Eleven, our aim is to offer people a space where they can relax and get away from the hustle and bustle of their everyday grind, offering a simple and comfortable approach to food and drinks, relaxed and laid back by day, transitioning into a cultured dinner and party vibe by night, complete with the best view in town. 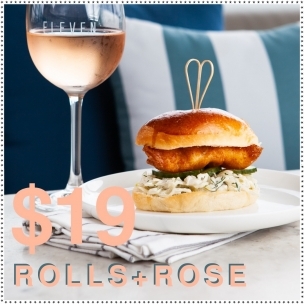 At Eleven we’ve designed menus that offer a casual approach to dining, whether it be for lunch or dinner, with the focus being on share plates, in a sophisticated setting with the most amazing view over Brisbane. Whether you’re looking to graze, share a meal tapas style, or enjoy the full dining experience, we have created menu options that are flexible and interchangeable, suitable for any situation. Bar snacks are available all day. 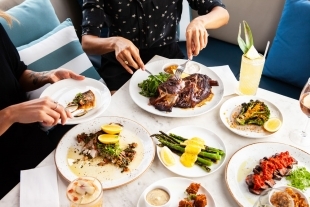 Due to the number of tables and booths we have available, bookings for lunch, afternoon nibbles, dinner and late night drinks are strongly recommended and will only be accepted via phone. Availability will be based on existing bookings and pre-arranged functions. If you are wanting to book for a large group or function, please click here. Inspired by the rooftops of Istanbul, the sophisticated Eleven Rooftop bar is a haven from the rushed city life and home to Brisbane’s most iconic view. 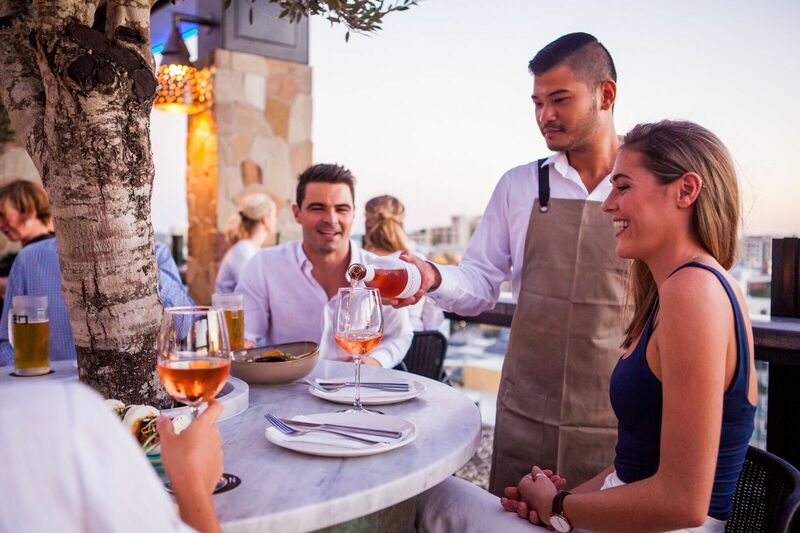 The venue boasts a relaxed lunchtime and afternoon vibe, that turns into a lively dinner restaurant and nightclub when the sun sets. From corporate cocktail parties to intimate dinners, Eleven is the perfect establishment to make an impression and leave a lasting memory. 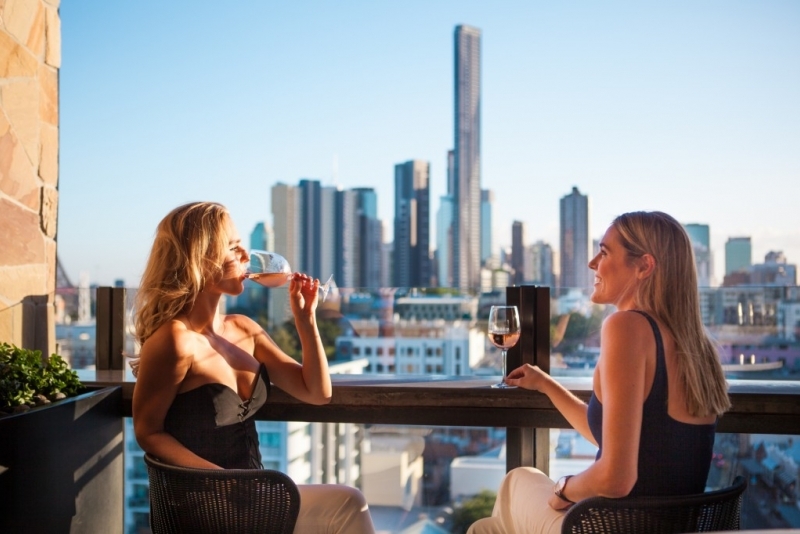 The second Asahi Bar provides the perfect back up for the main bar through our busy times, as well being the perfect spot for private functions, with an equally stunning view to the north. 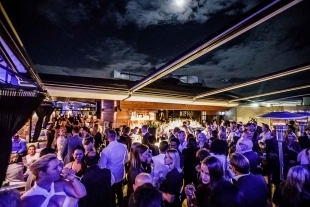 Introducing Brisbane’s best rooftop function venue. With 270 degree views of Fortitude Valley, the CBD, immaculate service, enviable views, and a sophisticated food and beverage menu, Eleven is the perfect function venue for a truly enchanting event. Download our functions package for information regarding areas available and food and drink packages. Larger group and exclusive use functions are arranged and priced on an individual basis with consultation by our functions and management team. No matter what milestone you're celebrating, elevate your birthday party and enjoy Eleven Rooftop Bar’s stunning birds-eye views. Get into the spirit of the silly season and celebrate your office Christmas party in style with an exclusive function at Eleven Rooftop Bar. 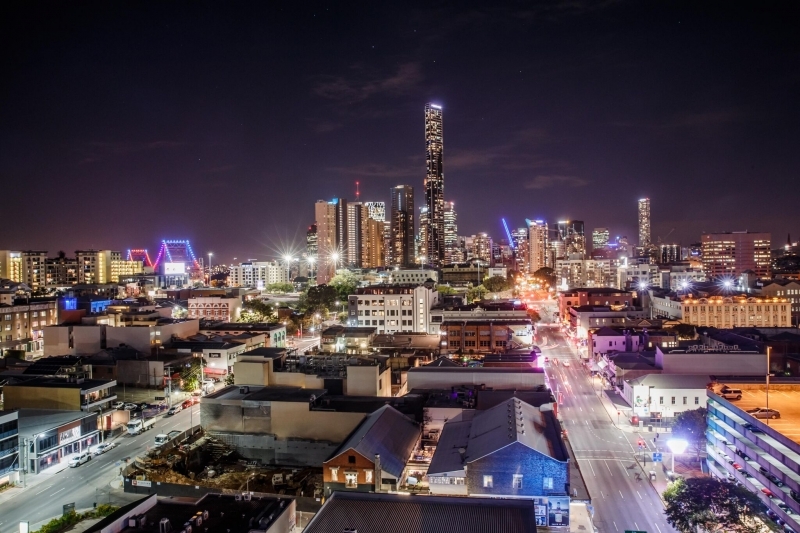 Blow your guests away and leave a lasting impression with the city’s most sophisticated corporate function venue. 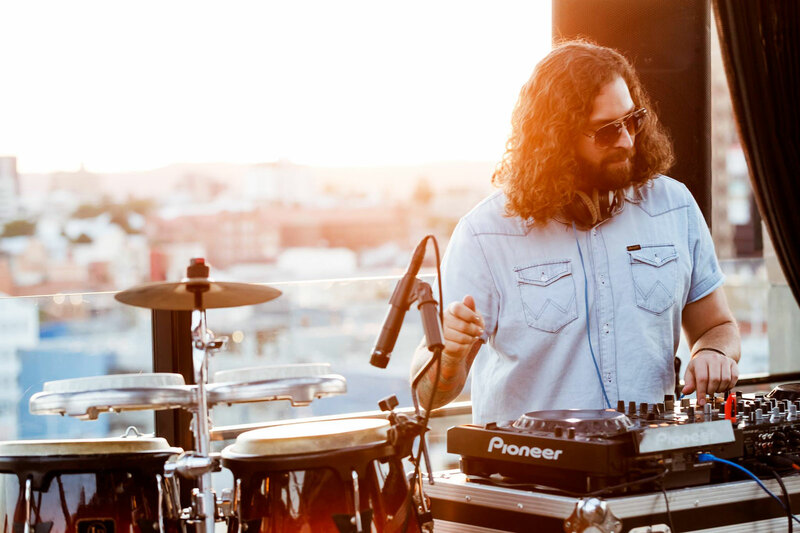 Stay up-to-date with upcoming events here or join our mailing list for advance notice or special invitations to what’s happening at Eleven Rooftop Bar.